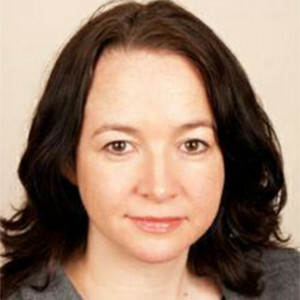 Therese O’Toole is Reader in Sociology at the University of Bristol and a member of the Centre for the Study of Ethnicity and Citizenship, where she works on governance and political and civic engagement among minority ethnic and religious groups. She led a major ESRC/AHRC study of Muslim Participation in Contemporary Governance that examined the impact of the Prevent agenda on state-Muslim engagement in the UK at the national level and in 3 local case-study areas: Birmingham, Leicester and Tower Hamlets, and an AHRC Connected Communities study of the local implementation of Prevent and its impact on Muslim civic engagement in Bristol. Recent publications include: Countering Extremism in British Schools? The Truth about the Birmingham Trojan Horse Affair, ‘Governing Through Prevent: Regulation and Contested Practice in State-Muslim Engagement’ and ‘Acts and Practices of Citizenship: Muslim Women’s Activism in the UK’.